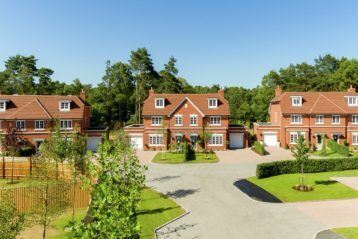 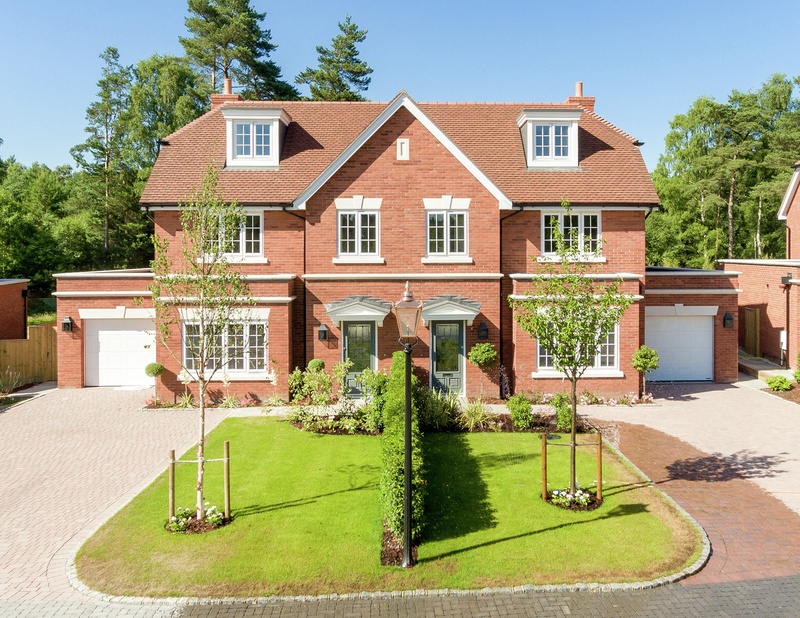 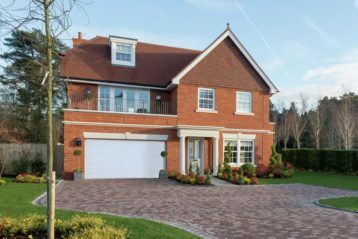 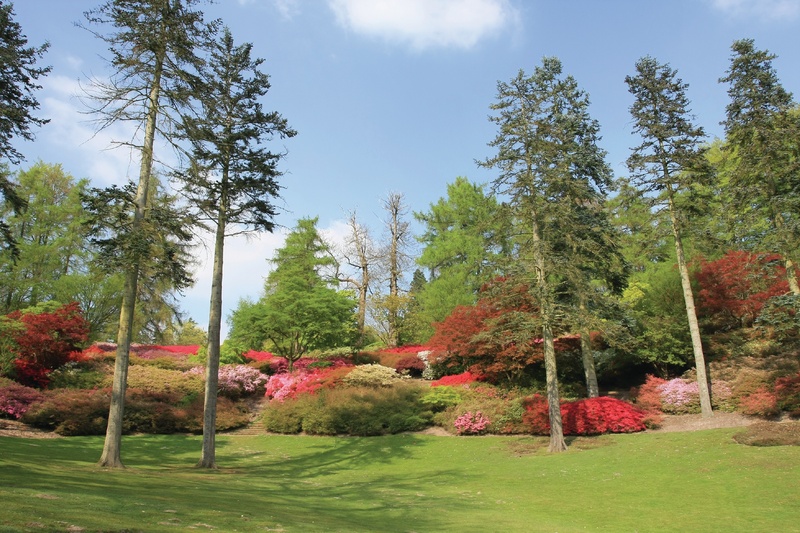 An exclusive collection of luxury detached and semi-detached houses set within a 22 acre woodland. 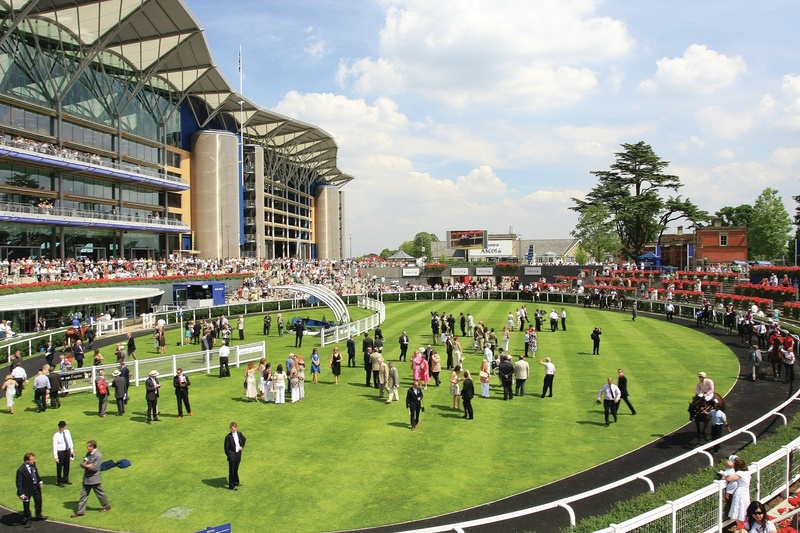 Crowned as one of the premier events in the UK, Royal Ascot draws in over 250,000 people worldwide, there are few sporting venues that can match the rich heritage and the 300 year history of Ascot Racecourse. 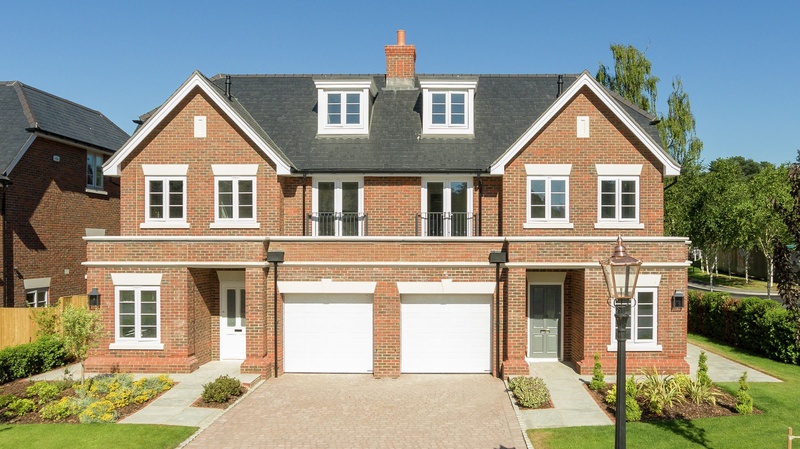 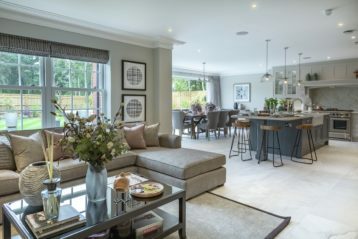 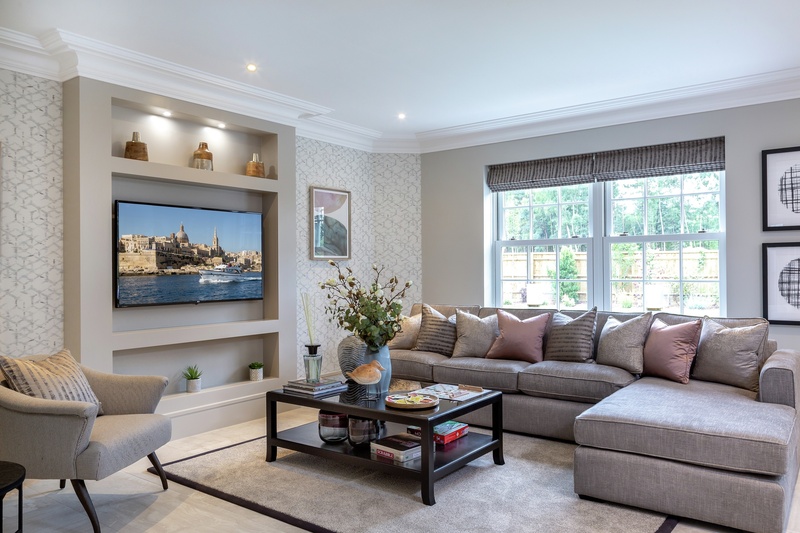 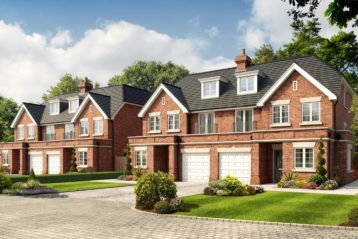 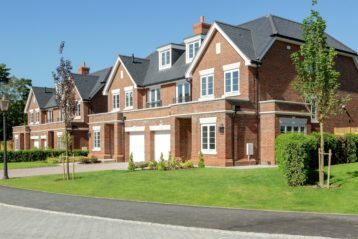 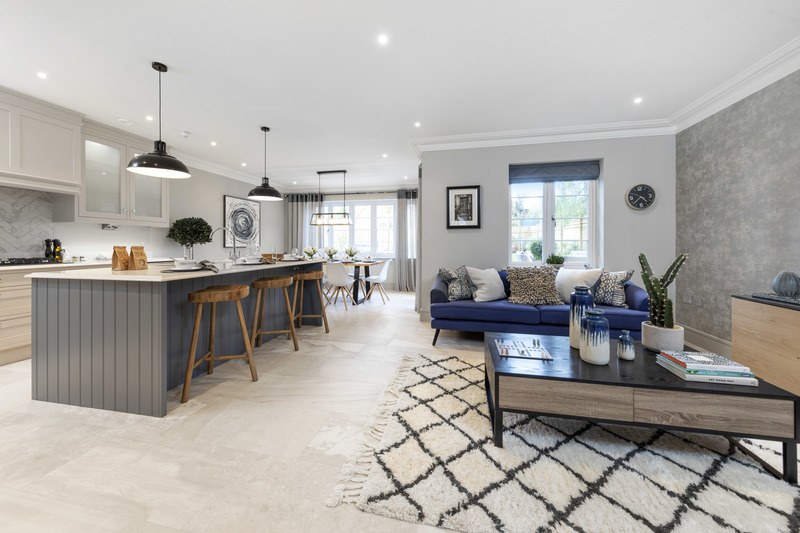 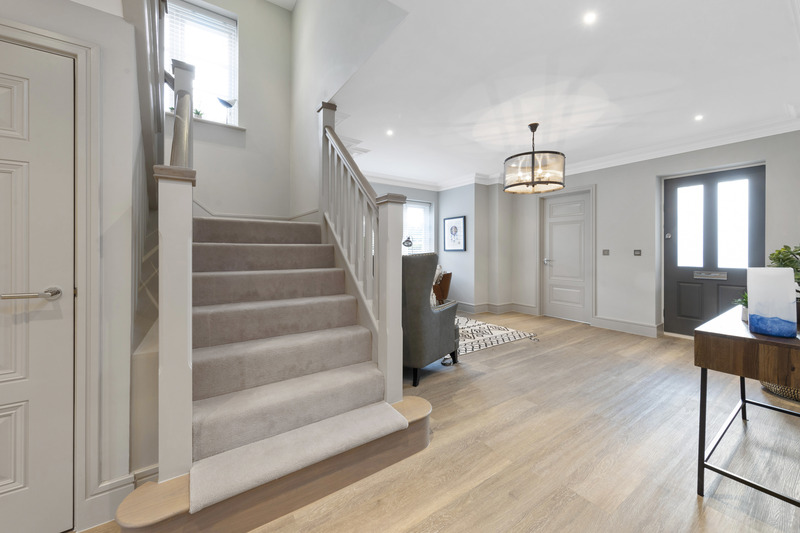 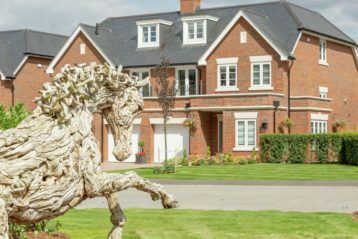 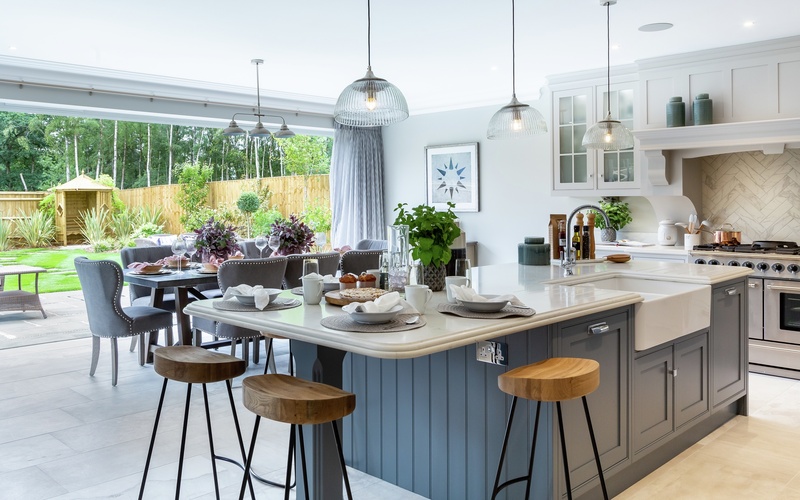 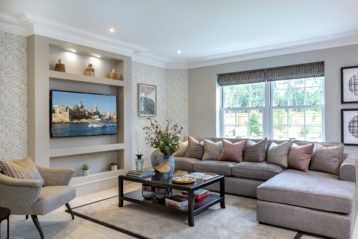 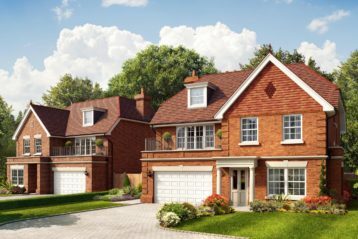 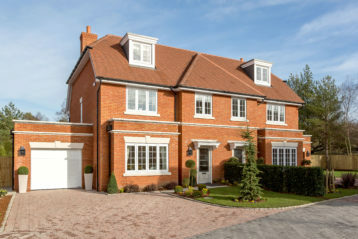 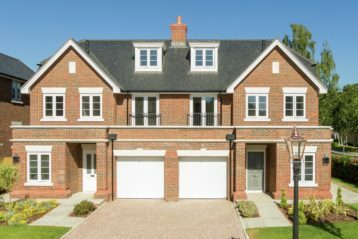 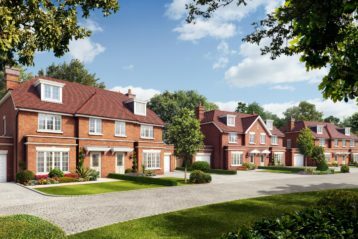 In the roads surrounding the race course, are many exceptional homes which deliver the highest quality and luxury, and in just a short stroll Kingswood can be found. 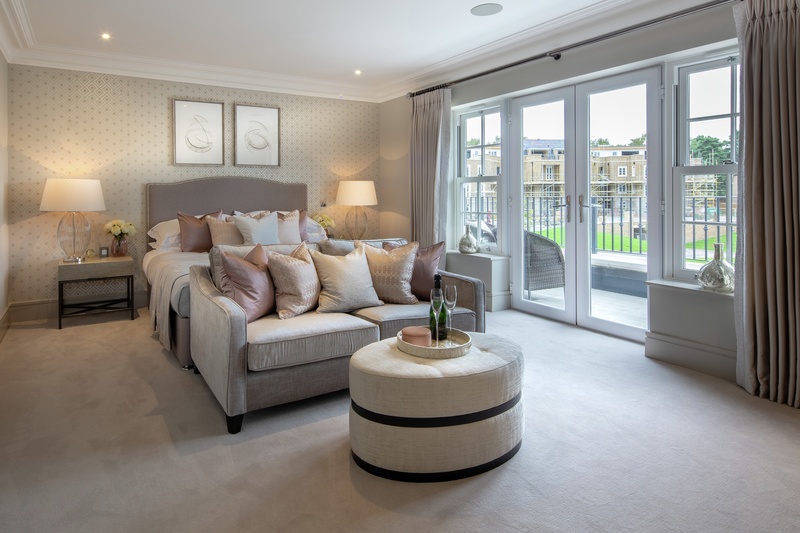 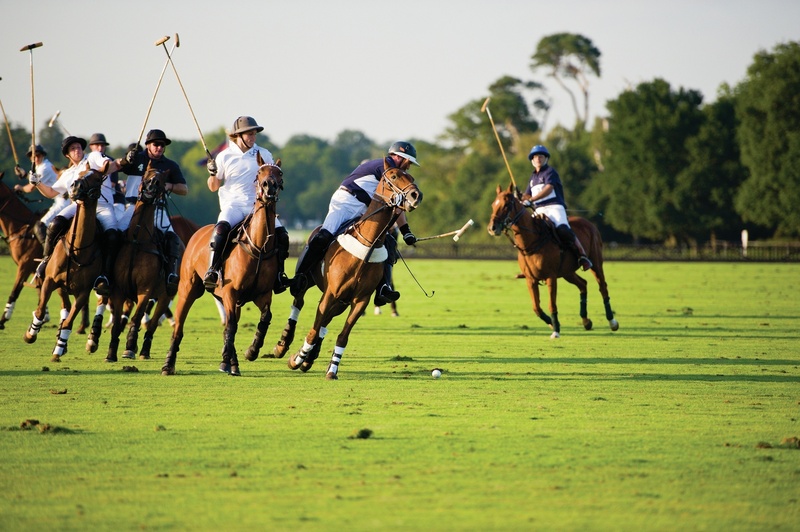 In the shadow of the racecourse grandstand, the picturesque high street bustles with local amenities, boasting friendly bars, elegant restaurants and chic clothing stores. 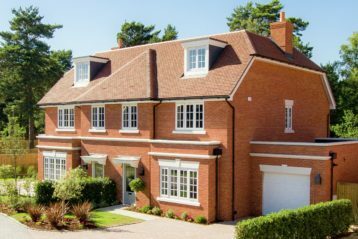 Neighbouring villages of Sunningdale and Sunninghill offer stylish boutiques, bijou cafes and mouth-watering delicatessens. 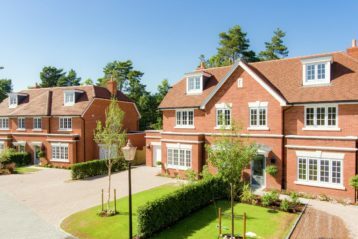 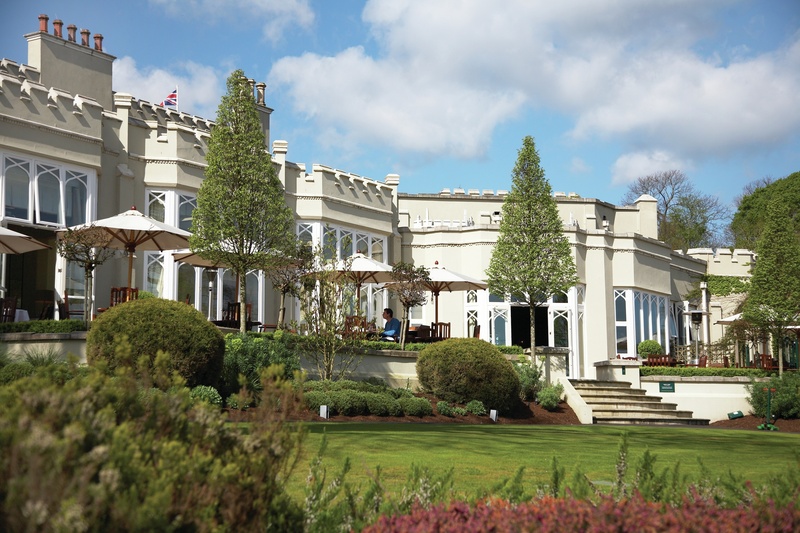 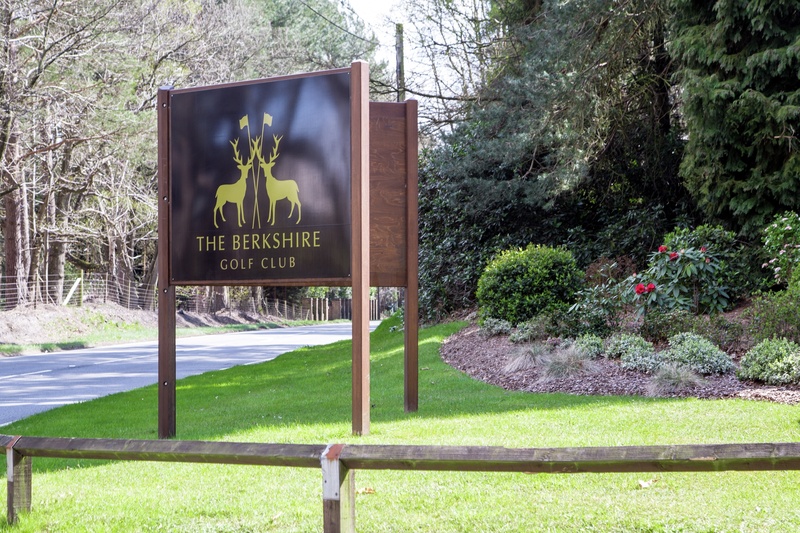 For more extensive shopping experiences Windsor, Reading and Camberley are close by. 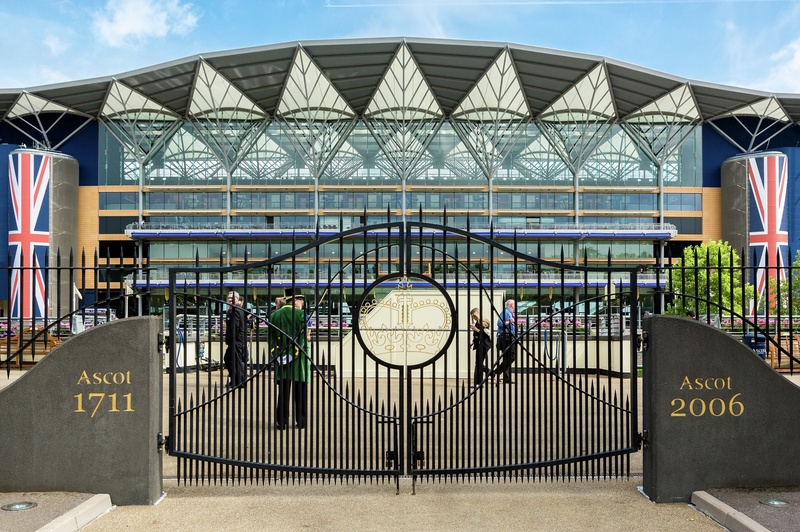 Located on the southern side of the town centre, the mainline rail station offers travel to London Waterloo Station within 1 hour.